 At New Life Fellowship, we're all about building community by building meaningful relationships with each other. As we look at the Bible, we see that much of Jesus' ministry of establishing the Church was accomplished through building valuable relationships with his disciples and focusing upon the needs of the people within the communities where they lives and visited. Ultimately, as the church continues to spread across the world, we as followers of Christ need to continue sharing His Gospel and meeting the needs of people by serving as He did. Community groups are small groups (usually 10-20 people) who gather together weekly to study the word of God, pray, disciple, encourage and serve one another. They also serve as a great opportunity to share the Gospel with your neighbors through inviting them to become part of your group. We currently have several groups meeting at various times throughout the week. We have groups that meet in Spanaway, Roy, Eatonville and Graham. If you are interested in creating a new or joining an existing community group, please email us at nlf@integrity.com or give us a call at (253) 846-8650. L.I.F.E. stands for Living In Faith Everyday. LIFE Studies are at 9:30am on Sunday mornings for Adults and Youth. Adult Life studies class is currently doing a study on the Holy Spirit! Youth Life Studies class is currently doing a study on "Know Why You Believe". Men's Study Groups: 1st and 2nd Tuesday of the month, 7:00pm at New Life. Mother-Daughter Study: Thursday, June 22nd @ 10:30am at The Leonard Home. The Book of Ruth: Tuesday, June 20th @ 10:00am at The Trujillo Home. For information or questions please call Arlene Meaden at 253-948-2342 or Micheale Trujillo at 253-312-4042. Fruits of the Spirit Word Study: Thursday, August 3rd @ 11:00am at the Hadman Home. New at New Life...Next step is Starting Point. A small group study for people who our new at New Life, or are returning to church. We touch on the basic beliefs and practices of New Life Fellowship and equip you with the essential tools to study and grow in God's Word. Starting Point is a 6 week class on Wednesday nights.